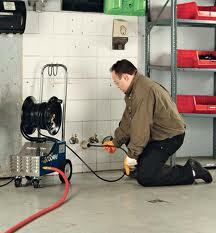 Pipe Systems offers Drain Cleaning & Sewer Cleaning Services in Portland Oregon. Pipe Systems provides drain cleaning & Sewer cleaning services in Portland Oregon and it's metropolitan area. If you are in need of drain cleaning or sewer cleaning call us at 503-895-8609 we can usually offer same day service to our customers in Portland Oregon.